Who is more responsible for the current market, Agents or Sellers? Being in the real estate market going on 18 years, I find myself frustrated and confused with our current market. 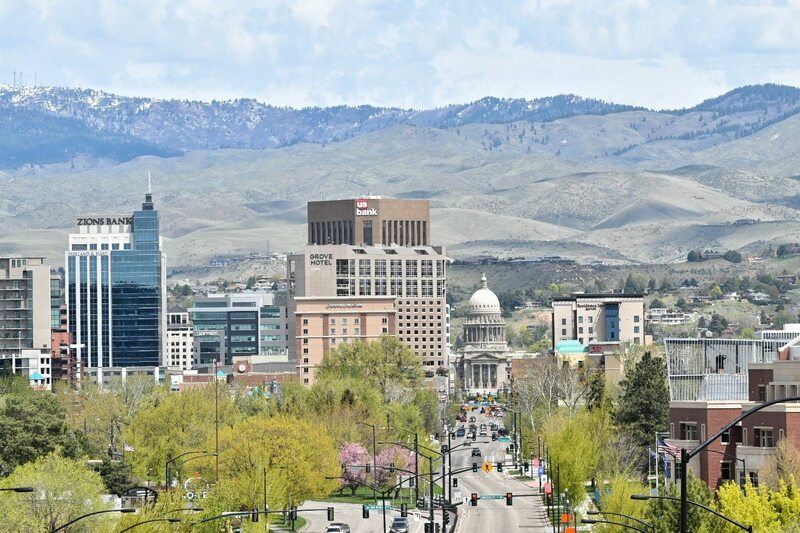 With Boise being a very desirable destination to relocate to (coupled with our extremely low inventory) I wonder if we, as agents, are doing our local market justice or whether we are part of the problem. As a listing agent, our number one goal is to represent our seller’s best interest and help them realize the highest dollar for their home in the least amount of time. However, are our tactics of listing a home and then not reviewing any offers for 48-72 hours the best strategy for our market or are we feeding the frenzy? Are seller’s being greedy and holding buyers that make a solid offer for their home at list or slightly above list price, within hours of a listing going live, hostage? It feels that buyers that are focused, motivated, qualified, and available to see homes as soon as they hit the market are being used to drive the price higher and still not get the property. Our market is crazy and first time home-buyers can’t get into a home. People who want to move up are scared to sell their home for fear they won’t be able to find a new one. Out of area buyers are pushing prices higher and forcing local home buyers out of the market. People moving from out of state are ruining our state and quality of life. Growth is hard. But maybe we as real estate professionals have a duty to educate our sellers and encourage them to really consider solid offers that come in quickly. If we are doing our part and pricing homes correctly, then seller’s will feel comfortable they are receiving a good and fair offer for their home. That alone could really bring some balance and stability to our real estate market and economy. Let’s do our part to create sensible growth and help maintain the beauty and quality of life we love and cherish. To go Solar or not to go Solar…that is the question!